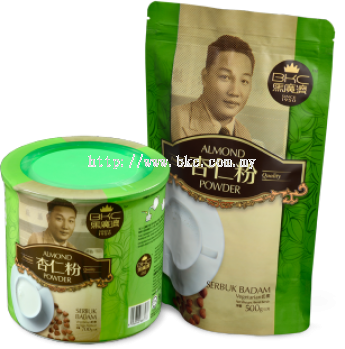 Beh Kwang Chee Enterprise Sdn Bhd - Beh Kwang Chee Enterprise Sdn Bhd is a leading manufacturer and supplier for juice source almond powder and coffee powder. 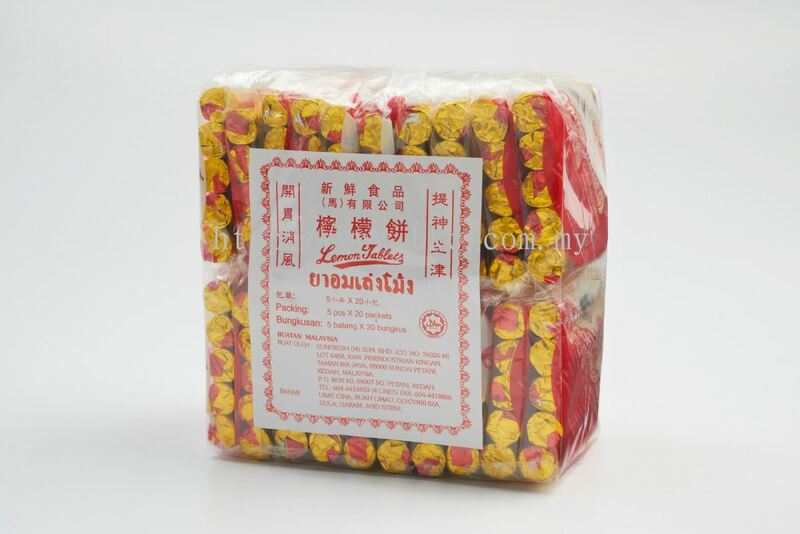 6458, Jalan Ayam Didik 2, Kawasan Perindustrian Ringan, Taman Ria Jaya, 08000 Sungai Petani, Kedah, Malaysia. 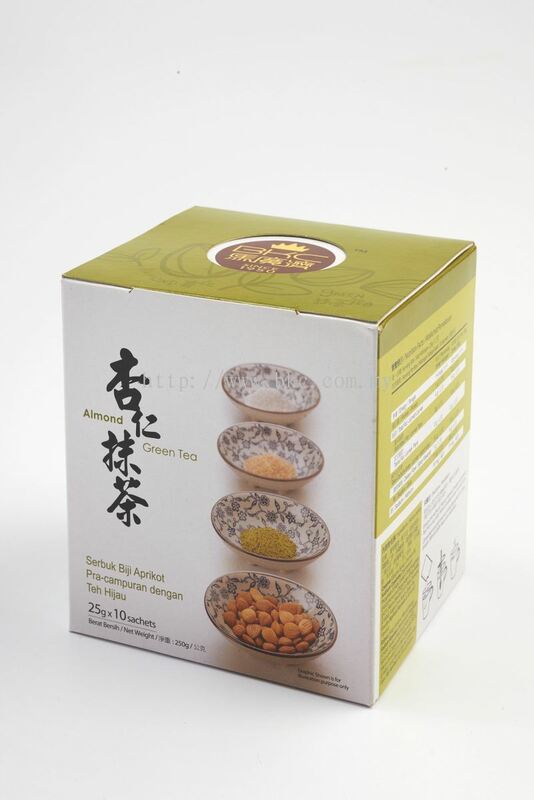 Mr. Beh was a firm believer in the health benefits of almonds and incorporated the traditional ingredient into many of his products. 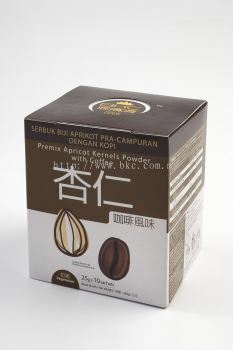 This unique combination of herbs, almonds and pre-packaged convenience is now widely recognised as BKC's core specialty. 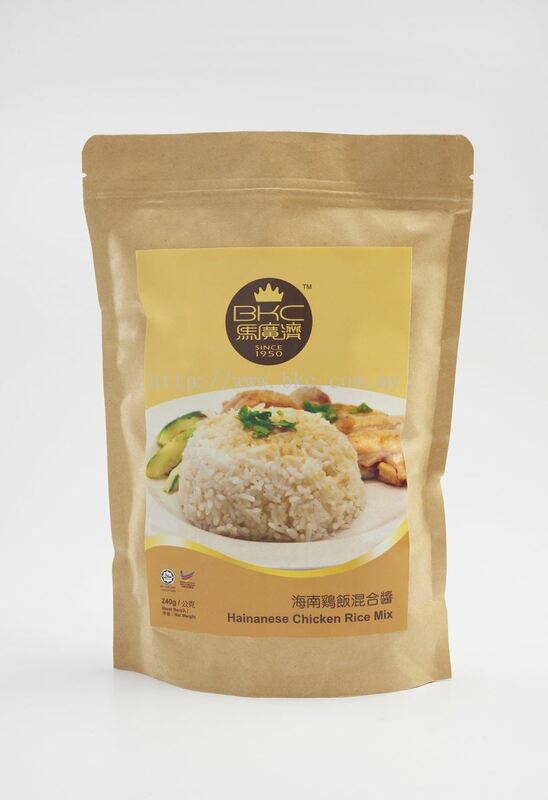 Renowned for its quality and distinctive product offering, BKC has grown by leaps and bounds from a humble shophouse in rural Sungai Petani in 1948 into a full-fledged 1,300-sqm manufacturing facility today. Expanding beyond the local market, BKC products are exported to Taiwan, Singapore and Thailand. The Company's ever-diversifying manufacturing portfolio includes cordials, confectionery, coffee products as well as seasonings. The almond beverage series is the product that defines BKC to a large extent. 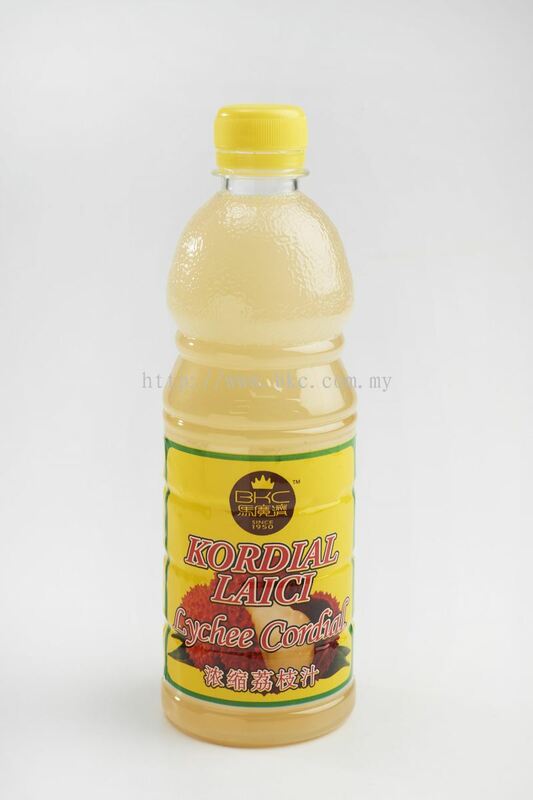 Introduced in 1950, it is a much-loved and familiar staple drink in many households. 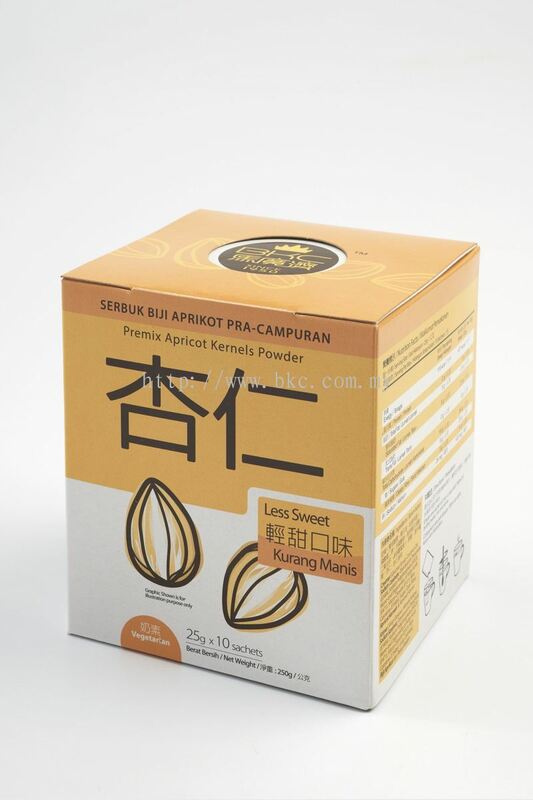 Offering the many benefits of almonds, a delightful taste and an irresistible aroma all in one cup, it is the ultimate BKC beverage you don't want to miss. 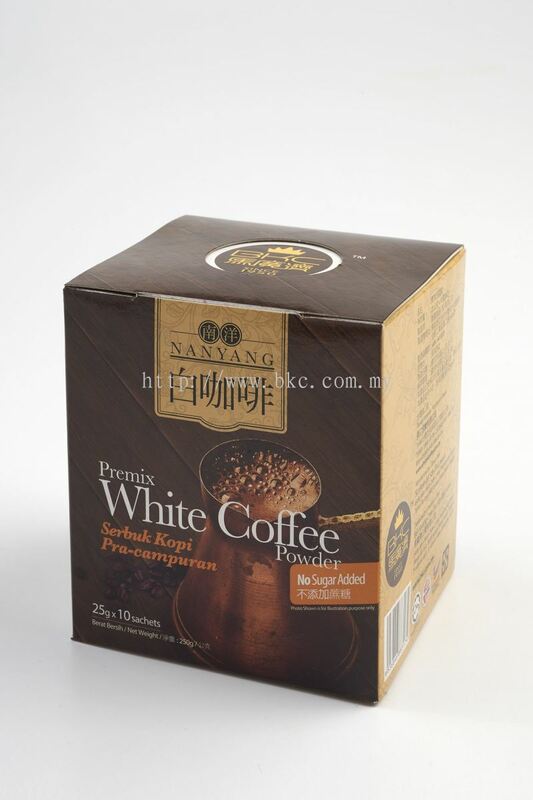 A variety of coffee products, such as drip coffee and white coffee are available at BKC to suit every taste bud. We provide supplies of freshly roasted coffee beans to Cafes and F&B outlets as well. 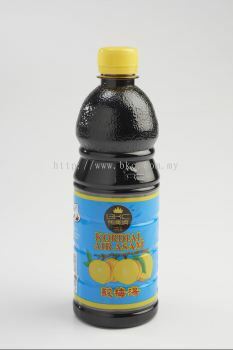 Making its debut in 1984, BKC's traditional cordial series is another popular customer favourite. The preferred choice for a quick and refreshing drink, the SunFresh cordials promises great taste and excellent convenience. 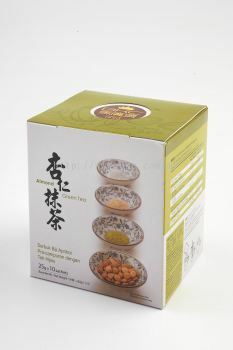 Cooking has never been easier, and incredibly delicious! Prepared using fresh ingredients in an easy to use and easy to store packaging, our Kitchen Magic series is exactly what it is - it's all about helping you cook amazingly great tasting meals with remarkable convenience, just like magic. 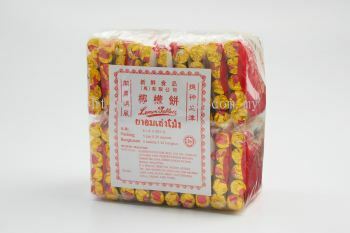 BKC started off its confectionery division with traditional 'lemon tablets' in 1950. 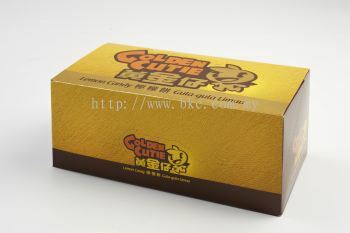 Today, the Golden Cutie Lemon Candy has become a household name in Malaysia for its popularity and unique taste. 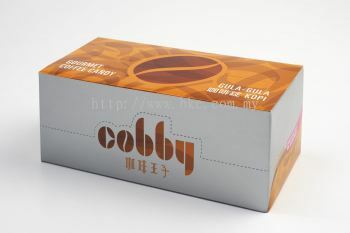 Spurred by the success of this candy, the product line has since expanded to include Cobby, the coffee candy. 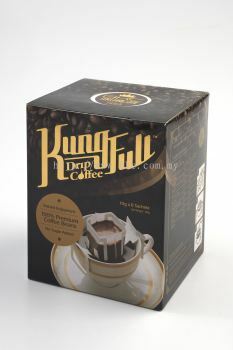 At BKC, we are fully dedicated to excellence in every endeavour that we undertake and in every area that we operate in. Our certifications are a testament of our unwavering commitment to the highest standards of quality in food production. Beh Kwang Chee Enterprise Sdn Bhd added 2 new products in Confectioneries Category. Beh Kwang Chee Enterprise Sdn Bhd Updated Company Profile — Home Banner. 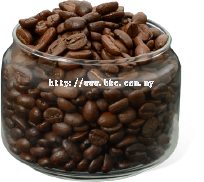 Beh Kwang Chee Enterprise Sdn Bhd Updated Company Profile — Topbar Banner. 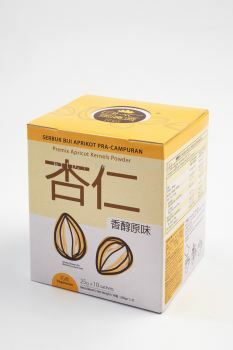 Beh Kwang Chee Enterprise Sdn Bhd added 5 new products in Confectioneries Category. 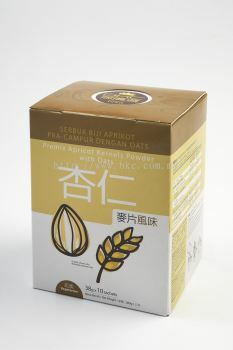 Beh Kwang Chee Enterprise Sdn Bhd added 3 new products in Coffee Category. 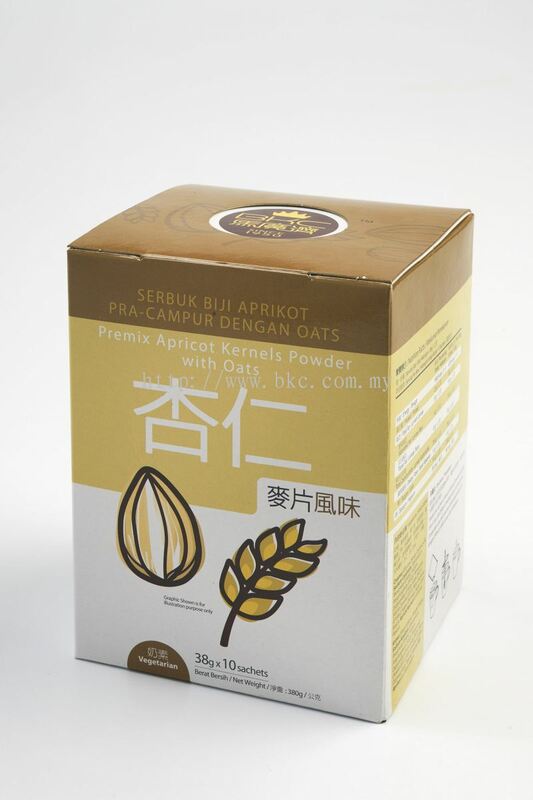 Beh Kwang Chee Enterprise Sdn Bhd added 6 new products in Premix Apricot Kernels Powder Category.